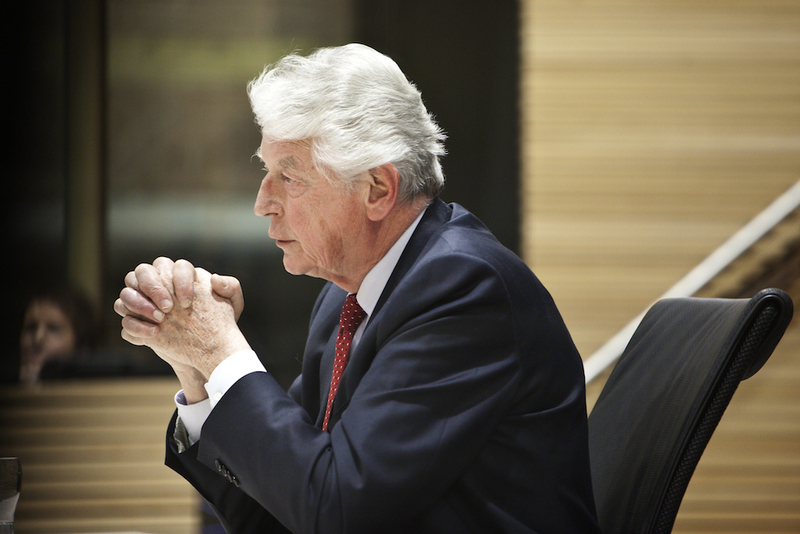 Former Dutch prime minister and Labour party leader Wim Kok has died in hospital at the age of 80 after a short illness. Kok was prime minister between 1994 and 2002 when he led the two ‘purple’ cabinets – so called because of the combination of the colours of the Labour party, the VVD and Liberal democratic party D66. They were the first Dutch cabinets without the Christian Democrats in over 75 years. Kok first came to prominence in 1982 when as leader of the FNV trade union federation, he signed a historic pact with the VNO employers organisation which became known as the Wassenaar agreement. The Wassenaar agreement involved the unions agreeing to wage moderation in return for shorter working hours and is still seen as an important contributor to economic recovery after years of crisis. In 1986 Kok replaced Joop de Uyl as PvdA leader, and after a number of years in opposition, he served as finance minister in the third Ruud Lubbers cabinet. He became prime minister in 1994. In 2002 he and his entire cabinet resigned following the publication of a report which was highly critical of the Dutch role in the Srebrenica massacre seven years earlier. Since leaving politics that year, Kok had a number of supervisory board roles, including at ING and Shell. Prime minister Mark Rutte said in a reaction to the news of Kok’s death that he was ‘always someone to look up to’.